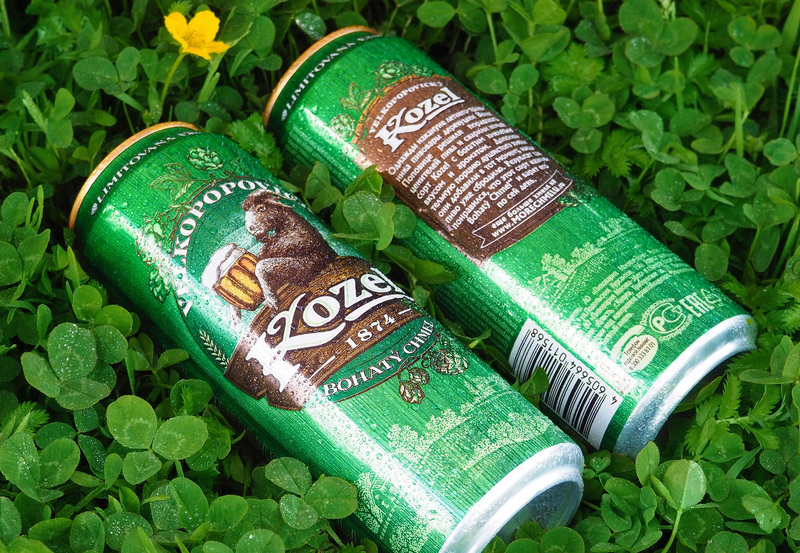 On the eve of hot summer Efes Rus company decided to release limited edition with new refreshing sort of beer Velkopopovicky Kozel Bohaty Chmel. 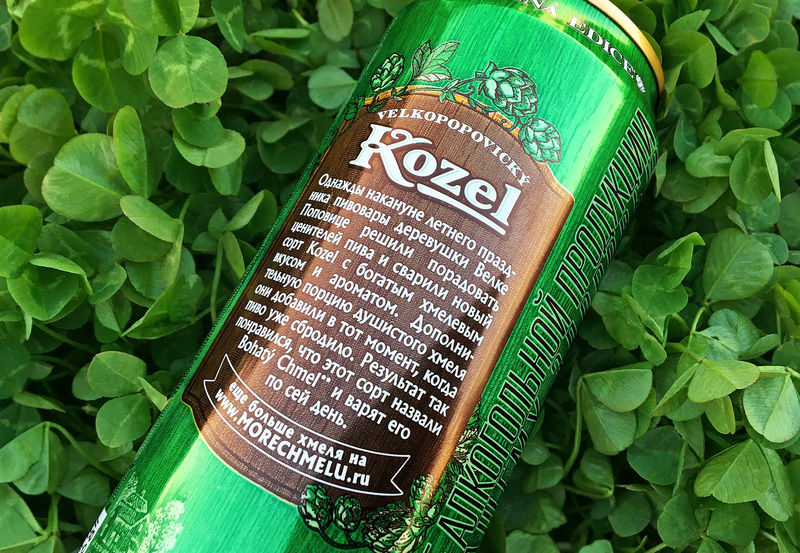 This sort brewed using technology of late hopping — hops are added at the end of brewing process, which allows to preserve its taste and flavor as much as possible, and beer acquires soft bitterness and perfectly refreshes during the heat. 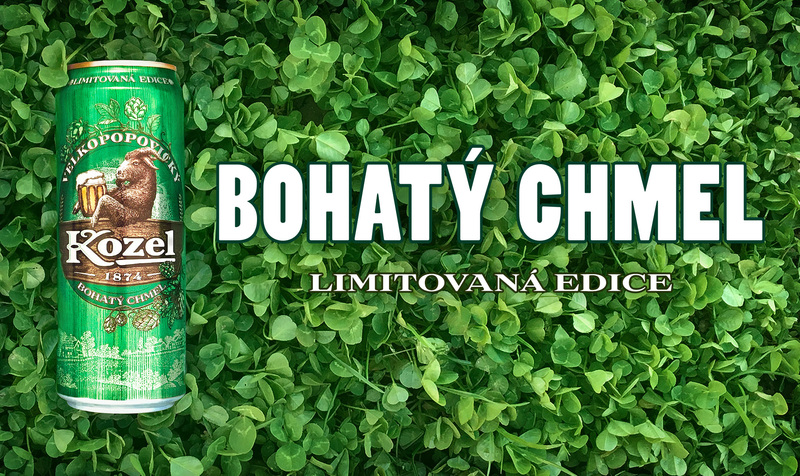 Considering individual taste and generous addition of hops, we worked out a name of the sort — «Bohaty Chmel» («Rich Hop»). 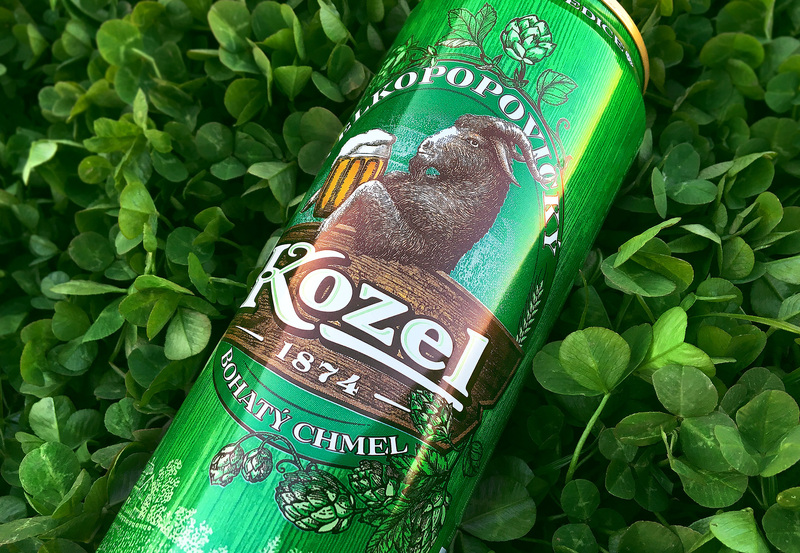 Rich green color was chosen as main design decision, as well as decorative elements that frame the brand-block: stylistically drawn hop cones and leaves. Design turned out truly bright, refreshing and full of summer. In order to convey consumers the uniqueness and originality of the new sort, there was a text telling how the traditions of brewing this beer were born and why does the taste of this beer became so saturated. 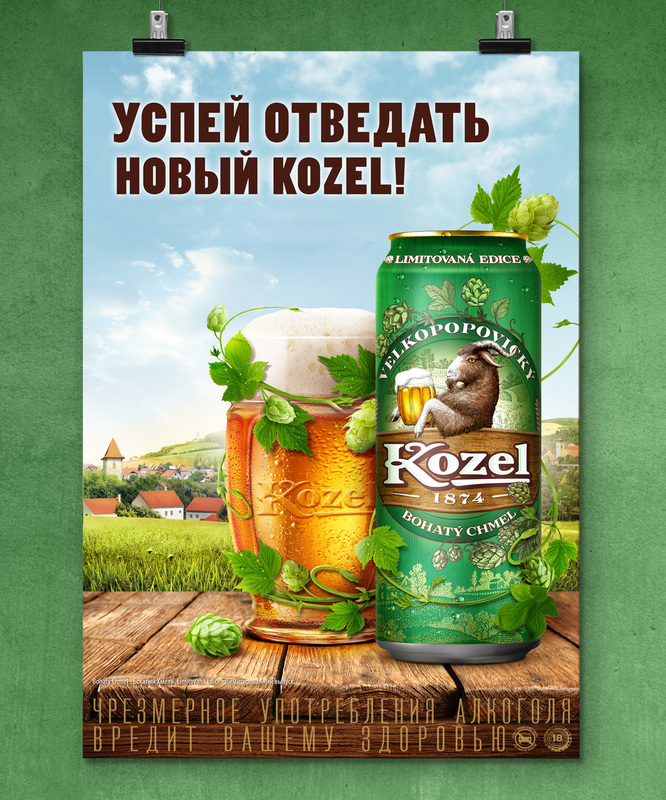 In support of limited edition we designed the key-visual and series of POS materials, complementing warm summer atmosphere of Czech village.